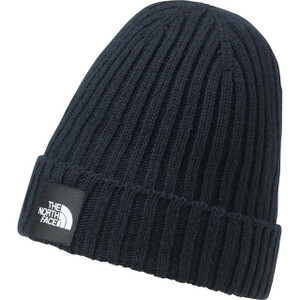 【Fabric】 85% Acrylic， 10% Nylon， 5% Hair 【Function】 Standard Beanie / Antibacterial Deodorizing Specification / Adopted acrylic yarn with ceramic kneading far infrared / SEK mark (certification number 11N10) 【Country of Origin】 Japan ※ The image of the product being posted may be displaying the representative image. Moreover， it may look different from the actual color. Please note. It is a beanie finished with a seamless hole garment recipe. Using the acrylic yarn with ceramic impregnation with antibacterial deodorizing function obtained SEK mark. A far-infrared radiation effect is obtained， it is useful for various scenes in winter.